The corporation, this manifestation of the extraordinary power of capitalism, has since its invention in colonial European times, been characterized by its duality: on one hand, firmly based on private property and the incentives for human action that follows from this; and on the other hand, its apparent communal form, distinguished by not being property but rather an entity of its own. The corporate form is continuously in negotiation with the surrounding society regarding its aim and limitations. Nowhere in science is this duality laid out in the open as apparent as in the area of ‘corporate governance’. The two words themselves symbolize this, as ‘corporate’ refers the actions performed by corporations, while ‘governance’ in a similar manner marks the actions performed by government. As such, corporate governance draws our attention to the fact that the corporation resides in between two spheres of society often thought of as separate: the economic and the political. In this course we develop the understanding of corporate governance by focusing on the relationship between the corporation and the surrounding society. In a very direct manner, the political sphere, through the works of law, has not only allowed for the construction of corporations, but also limits its action. Following the workings of modern capitalist societies, law is but one part, as the limitations is today often set by regulation. In an attempt to stress the political sphere’s importance there is a growing research interest in the social responsibility of the corporation (CSR). Finally, the two major resources put into the corporation – labor and capital – resembles the great political divide between left and right, since the 19 century up until now. From this follows that the corporation could not only be considered as a private property vehicle for enhancing shareholder wealth but also a public entity residing in the midst of political debate. 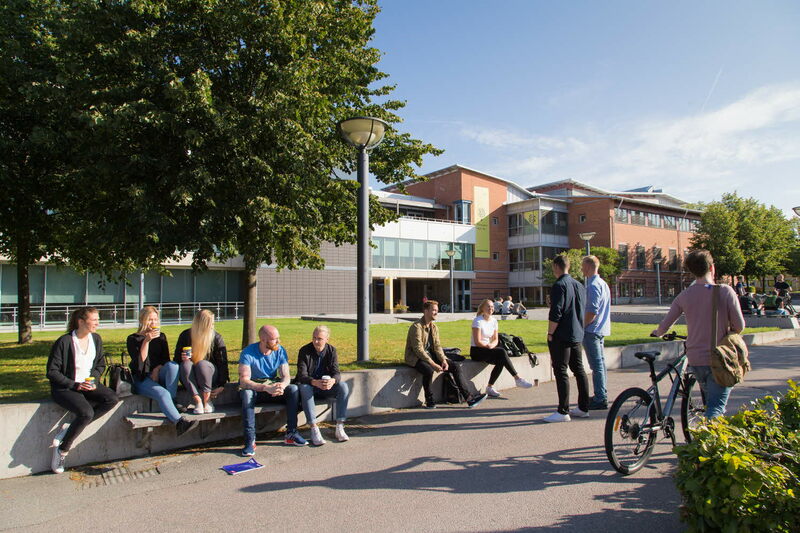 General entry requirements for studies in the second cycle and specific entry requirements: bachelor's degree, main field of study Business Administration or Economics with a minimum of 90 credits in the main field of study, a degree project of 15 credits within the main field of study, and english B/English 6 or the equivalent.